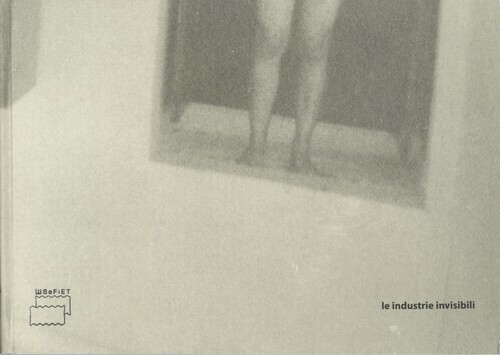 1 edition of le industrie invisibili found in the catalog. Add another edition? Are you sure you want to remove le industrie invisibili from your list? Published 2010 by The Walery Rzewuski Museum of the History of Photography in Krakow in Krakow, Poland . Catalogo publicato dall'Instituto Italiano di Cultura di Cracovia, 2010. August 30, 2016 Edited by Cezar Popescu Edited without comment. August 30, 2016 Created by Cezar Popescu Added new book.